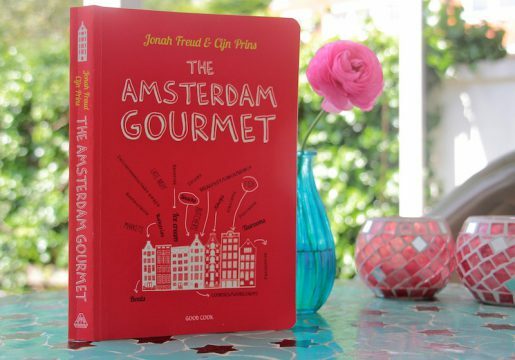 ‘The Amsterdam Gourmet’ is written by a mother (Jonah Freud, who owns a culinary bookstore) and her daughter (Cijn Prins), both living in Amsterdam. 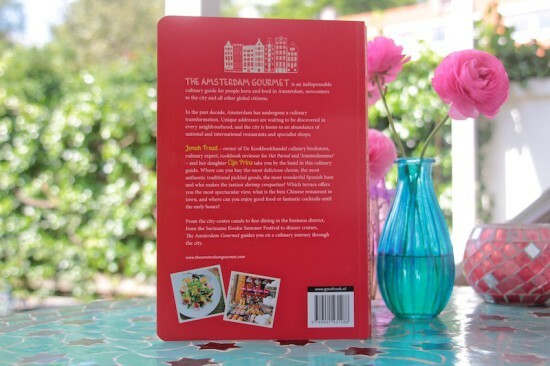 These two women who are lovers of good food, describe the most authentic and the newest foodie spots in the Dutch capital. 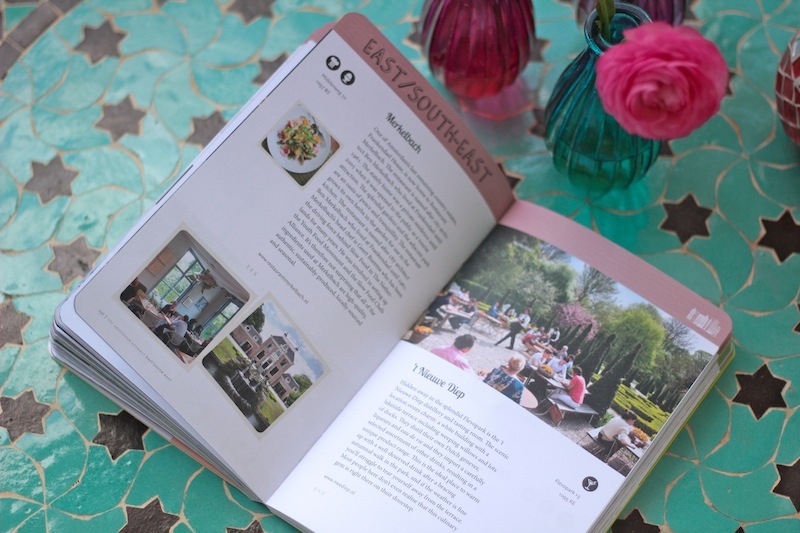 The Amsterdam Gourmet shows where to find the best restaurants, delicatessen, workshops, farmers and foodie markets, festivals and more. It’s all about where to find tasty and authentic food. Pure! restaurants who have a preference using organic, local food, sustainable fish and fairtrade products like Merkelbach and Hemelse Modder, cookery workshops at Peter Pan are listed on both purefoodtravel.com and puuruiteten.nl (dutch) as well. 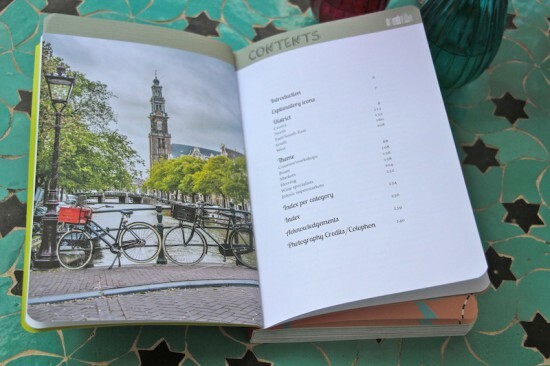 More restaurants in the Netherlands, using local, organic, fairtrade and vegetarian ingredients? Check Pure! restaurants in the Netherlands.